welcome to the group mate! what an amazing debut. 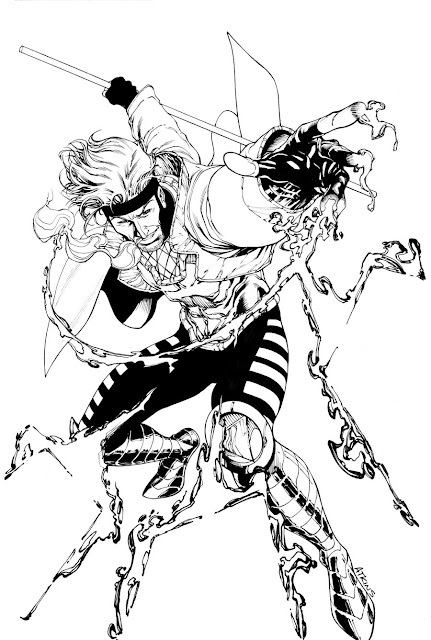 Gambit ROCKS! An amazing piece of the poster boy of 90's comic book characters!